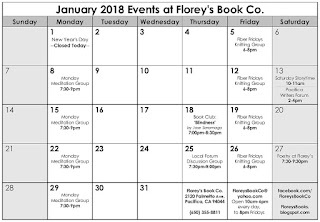 January 2018 Events at Florey's Book Co.
Florey's Book Club: 'The Blood of an Englishman' December 21st! 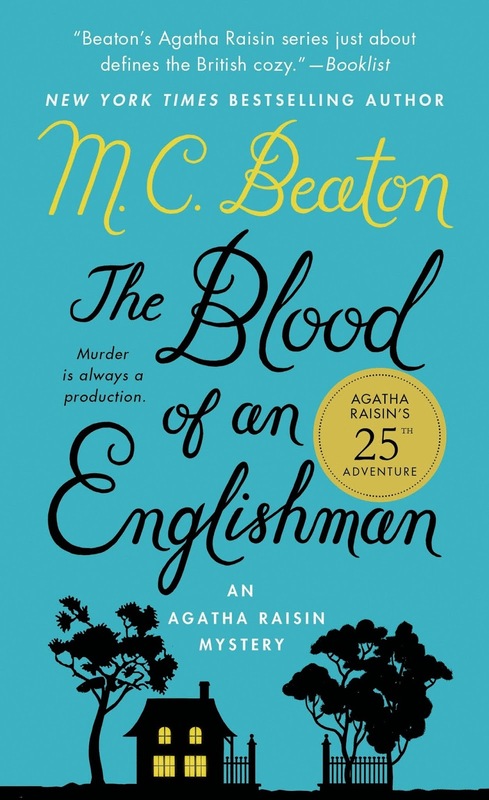 Come by for a chat about our December book, 'The Blood of an Englishman' by M.C. Beaton. "Fee, fie, fo, fum. 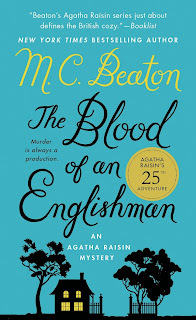 I smell the blood of an Englishman..."
Even though Agatha Raisin loathes amateur dramatics, her friend Mrs. Bloxby, the vicar's wife, has persuaded her to support the local pantomime. Stifling a yawn at the production of "Babes in the Woods," Agatha watches the baker playing an ogre strut and threaten on the stage, until a trapdoor opens and the Ogre disappears in an impressive puff of smoke. Only he doesn't re-appear at final curtain. Surely this isn't the way the scene was rehearsed? When it turns out the popular baker has been murdered, Agatha puts her team of private detectives on the case. They soon discover more feuds and temperamental behavior in amateur theatrics than in a professional stage show--and face more and more danger as the team gets too close to the killer. The Blood of an Englishman is Agatha's 25th adventure, and you'd think she would have learned by now not to keep making the same mistakes. Alas, no--yet Agatha's flaws only make her more endearing. Spiritborn is coming to Florey's. 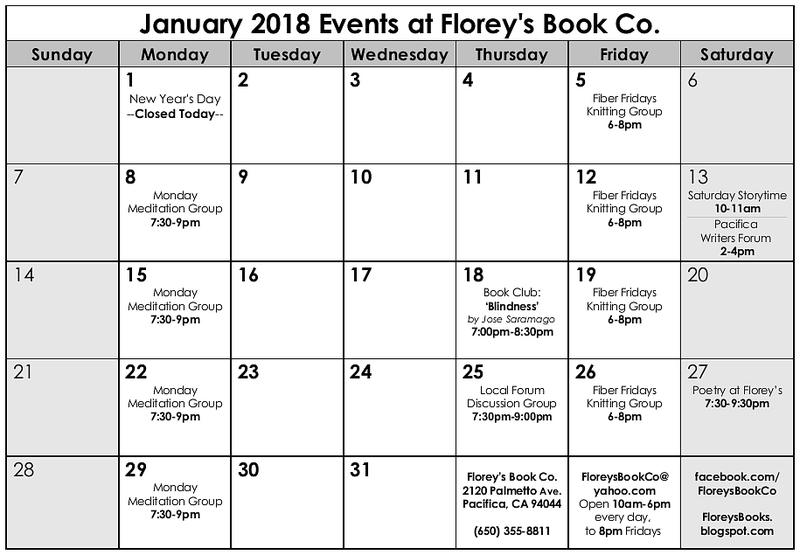 Florey's Books invites you to meet with Spiritborn. 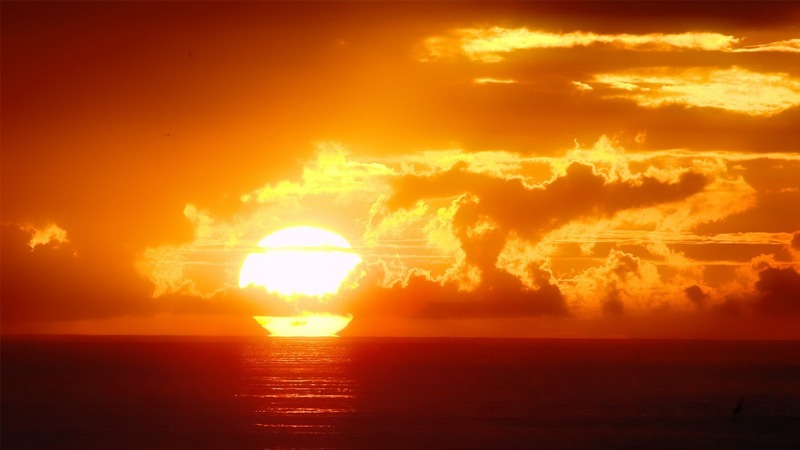 Spiritborn is a local team offering free spiritual encounters, releasing Creator’s love, light and healing. 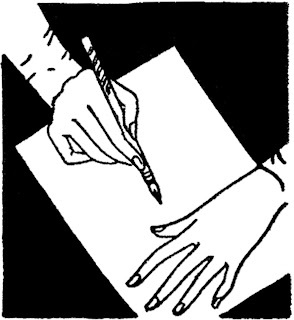 There is no fee, but donations are accepted, which will be given to Florey's Books for use of the space. Writers Open Mic, December 9th at Florey's! 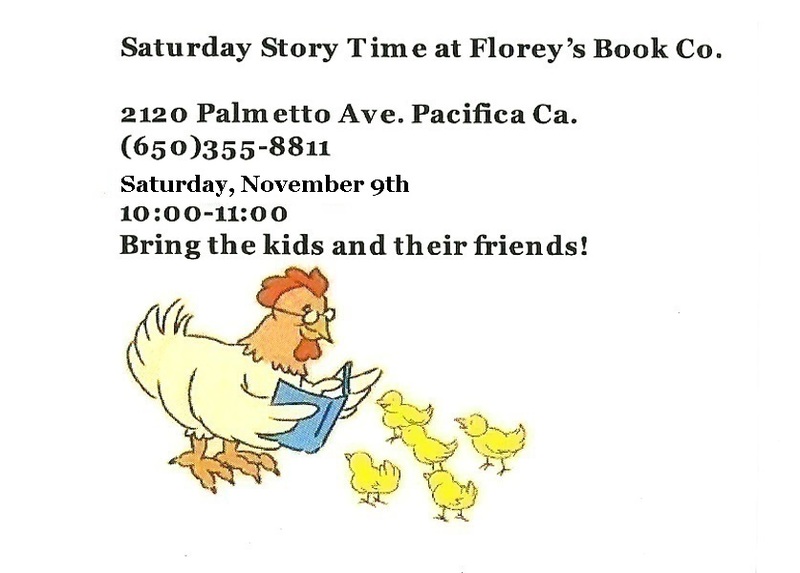 Florey's Book Co. 2120 Palmetto Ave.